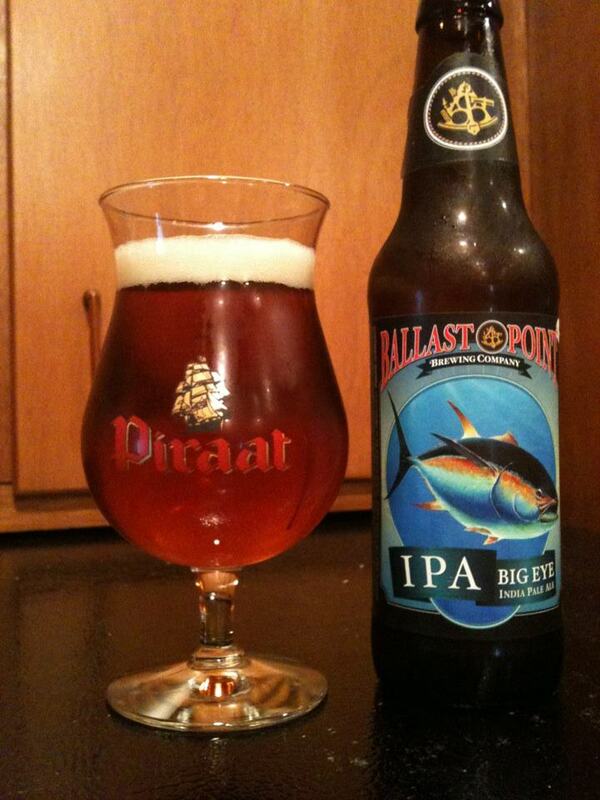 Volcano Brewing Co. bills itself as Costa Rica’s only microbrewery hotel. That very unique distinction empowers them to provide an all-inclusive option that includes your room, three meals a day and all of the beer you can drink for a very reasonable price. Nestled tightly against Lake Arenal, the former Hotel Tilawa began as a kite-surfing destination, but the addition of an on-site six barrel brewing system sparked a change of focus. Jean Paul Cazedessus, the brewmaster and founder, was able to quickly turn the facility around, catering to the expanding craft beer market as well as those looking for excellent food and lodging in this tourist-rich area. Recently, Witch’s Rock Surf Camp came on board to lease the property and lend its marketing muscle to build up the Volcano Brewing Co. brand. 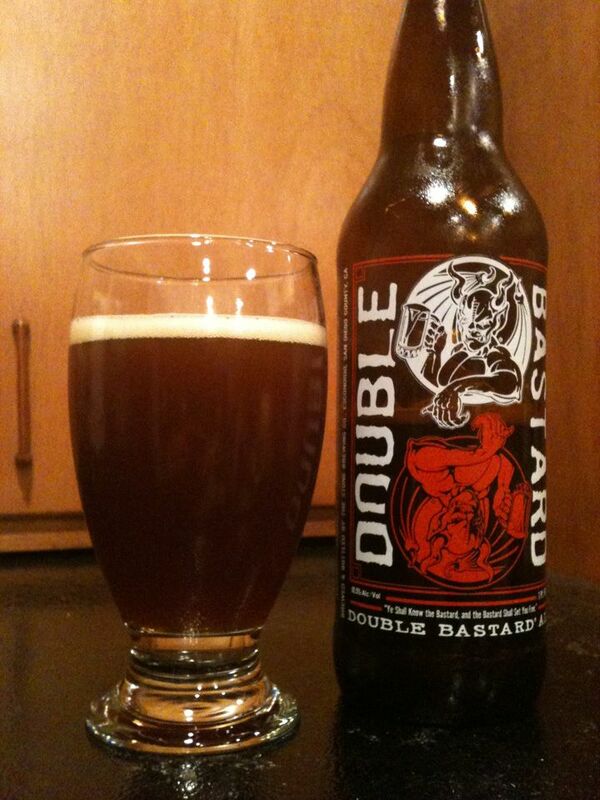 Volcano Brewing Co. is known for two ales: Witch’s Rock Pale Ale and Gato Malo, a nut brown ale. 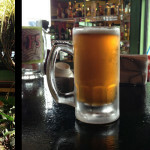 Both beers can be purchased on tap at the hotel and at the Witch’s Rock Surf Camp eatery in Tamarindo. 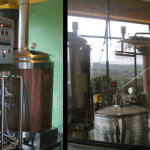 The brewery is focused on expanding the palette of Costa Ricans as well as catering to the tourist trade. Brewer and Denver native George Faas leads the day-to-day the brewing operations, which on average sees him manning the kettles three times a month. 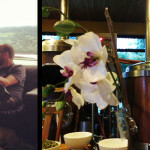 He’s been with Volcano four years, after answering a Craigslist posting from the hotel looking for an organic gardener. 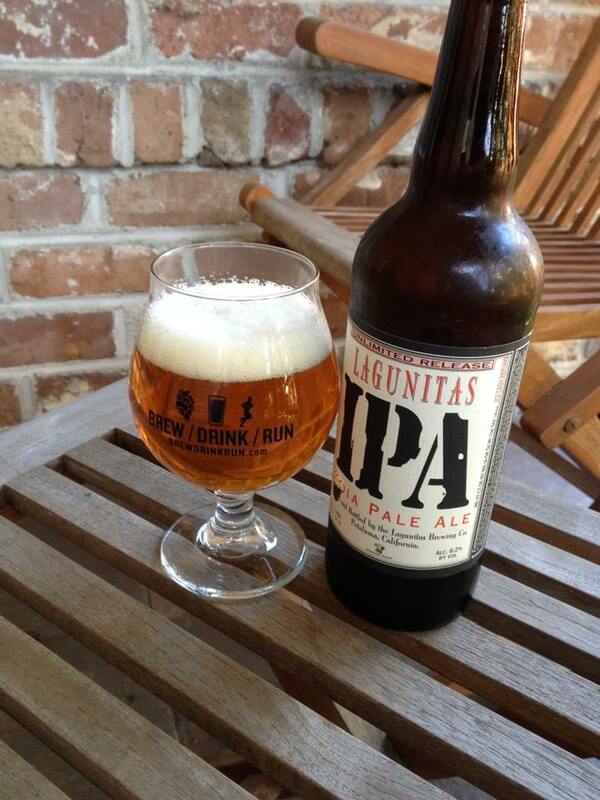 As a homebrewer, he was able to jump right in when an opportunity to brew presented itself. In addition to its two signature beers, the hotel also offers cervezas from Costa Rica’s Craft Brewing Co: Segua and Libertas. The menu is varied with an emphasis on pub favorites like burgers and fish and chips – but it also has Costa Rican staples like casados: simple but hearty meals of a meat combined with rice, black beans and sides. The hotel is child friendly, with special prices for little ones. While they won’t drink their share of beer, kids can chose from a number of tasty desserts, smoothies and milk shakes to ensure parents feel they’ve gotten their money’s worth. The facility boasts a large pool, tennis court, hot tub grotto, pool, darts and trails in addition to a movie room/lounge with a full view of the brewing implements. The rooms are clean and cool (despite the lack of air conditioning), naturally moving the brisk lake air through the interior spaces. 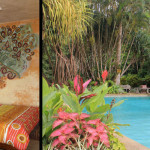 Vibrant murals and bedding give the rooms a tropical but modern feel. 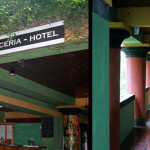 The outside of the hotel is distinctively painted green, red, black and gold and features beautiful views of Lake Arenal. Jean Paul is committed to not only providing a great brewery, hotel and restaurant environment; but also in creating a sustainable system that fits with a broader, ecological worldview. He works with The GREEN Program and frequently hosts student groups at the hotel that research and engage in the area’s sustainable energy activities. While the beer, food and facilities are all top-notch, the friendliness of the staff is one of the real draws. In a country known for hospitality, the Volcano Brewing Co. hotel staff continually impressed us with their level of service. 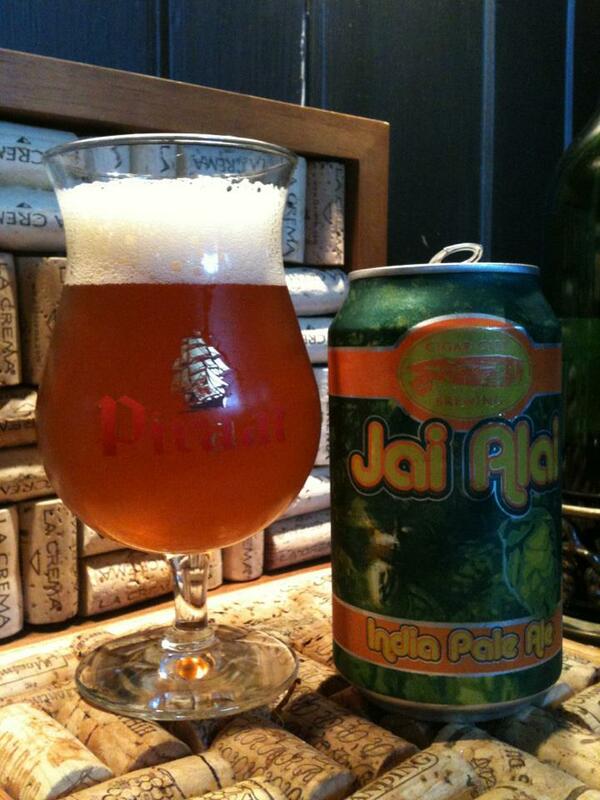 If you’re a craft beer fan visiting Costa Rica, your options are limited. Taking the drive to Tilaran is definitely worth your time. In one location you can sample all of Costa Rica’s craft beer in distribution as well as spend a relaxing night in a nice hotel with a plethora of amenities. 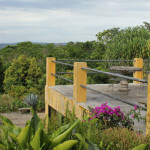 It’s the perfect base of operations to explore the greater Lake Arenal/Monteverde region. Update: We just received word that Volcano Brewing Co. will be moving operations to Tamarindo. The hotel is taking reservations through August 28th. We reached out to Jean Paul for a comment and were told that JP and George would continue as the brewers behind Volcano and something new will be in the works for the hotel property. Update #2: The brewery and hotel originally described in this article is now Lake Arenal Hotel & Brewery. Witch’s Rock has assumed the Volcano Brewing name and brand. The hotel is still there and the guys are still making good beer, just under a new name. Go check them out!